Hip Hip Hooray for Henry! The Zippyfund’s latest patient, sweet Henry! 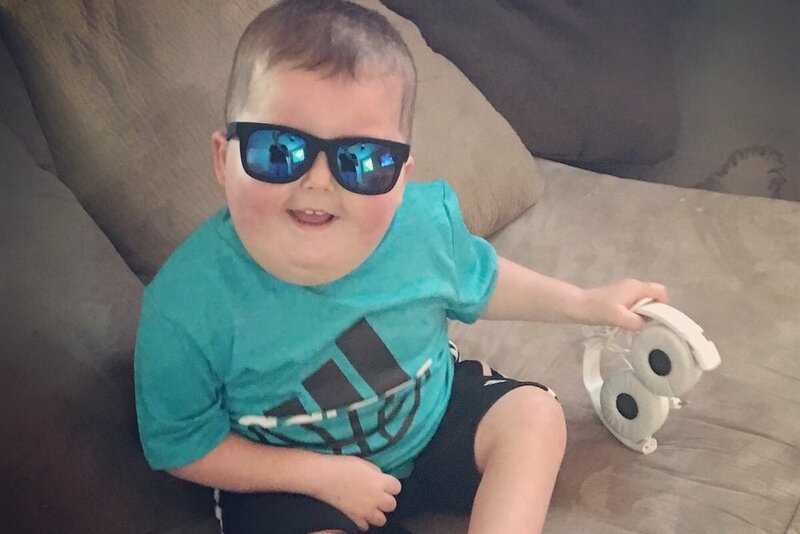 Henry is battling Leukemia and in the thick of his fight. His mom had to stop working to be there to care for him, which cut their families income in half. We were able to provide a bit of financial assistance and paid some of the family’s utility bills. The Zippyfund is always humbled when we can help in even the smallest ways because no family deserves to think about anything other then their child during this time. 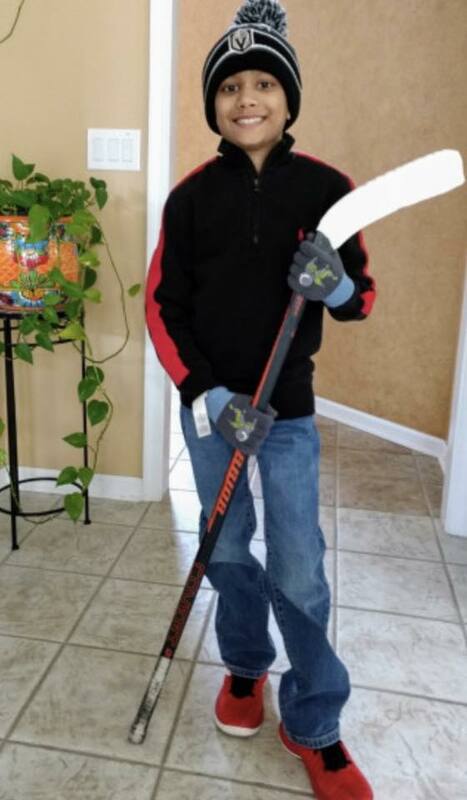 Our latest patient is a future NHL all star battling Acute Lymphocytic Leukemia. We provided some financial assistance to the Jain family as they are self employed and unable to work to be there for Arjun as he goes through treatment. The bills pile up, but families should not have to worry about that burden and focus on the most important part of the cancer battle, this sweet boy. Thrilled to share our first patient of the year, sweet Gabby! 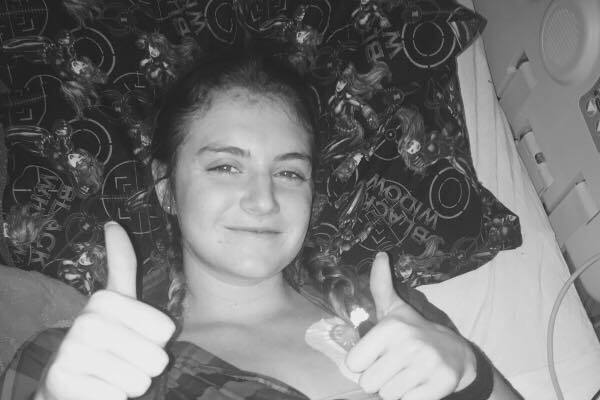 Battling Adenoid Cystic Carcinoma Cancer, Gabby and the Cox family are going through their battle and facing the awful financial and emotional effects cancer brings to families. The Zippy Fund was able to provide some financial assistance to this family, so they can focus on Gabbys recovery and ease just a tiny bit of the stress cancer brings. Meet our latest Zippyfund scholarship recipient, Michael! Michael has had quite a few set backs since being diagnosed with Hodgkins Lymphoma related to his education at Northeastern University. Despite all of this, Michael is determined to finish and get his degree. We are thrilled to be a small part in helping with tuition assistance. With that smile and his incredible positive attitude, we know there is no stopping Michael beat cancer and finish his degree! We are all behind you and are rooting for you! Supporting Make A Wish Always! The Zippyfund are big supporters of The Make A Wish foundation and continue to find ways to partner and give back to this amazing organization. We were thrilled to help support this sweet girl’s wish as she went on a trip to Fiji! This hit close to home as this was the same wish Zippy Cimino had just a few years ago. Angelina is battling cancer at just 12 years old and has had quite a few complic...ations because of this disease. Her trip to Fiji was a wonderful way for her and her family to enjoy time away together and relax. Turning Cancer into helping others! In honor of Childhood Cancer Awareness month 💛💛 We are thrilled to share a bit about our latest Zippyfund scholarship recipient, the beautiful Heather. After her battle with Leukemia, Heather is onto study nursing at the University of Rhode Island. Her inspiration to take her experience and turn it into a career to help others surely inspires us 💚💜 Congrats Heather !! And best of luck at URI! Gianna was diagnosed with a medulloblastoma brain tumor and has had to go through extensive surgeries, chemo and radiation. Her parents haven’t been able to work to be with Gianna, so we were able to provide them with a bit of financial assistance during this extremely difficult time. She has a long road of recovery ahead with inpatient rehabilitation. Please say a prayer and send all the hope to the Matthews family. The power of our network strikes again to help this sweet little girl. Thank you to her cousin Donna for reaching out to us. Sweet Madison is battling a high grade neuroepithelinal tumor on her brain. It’s a rare type of cancer that the Williams family is all in on beating. She is currently undergoing treatment at UNC. Her slogan is “Donut Give up” 🍩 because of her love for donuts. Sending all the good vibes, strength and donuts from N.J. to NC to you sweet Madison! We were so thrilled to have some of our past and current patients with us at this years gala. Pictured here are a few of them with Joann Spera of the Valerie Fund as that is where all these sweet faces were treated for their cancer fight. Two time cancer survivor Amber was our 2018 Zippyfund Gala Scholarship recipient. We were honored to help Amber continue her dreams of a college education. Go get em Amber! Back to Rutgers in no time! Meet Joanna......another patient that hits very close to home. Joanna is battling Non-Hodgkins Lymphoma and had to take a leave of absence from her freshman year at Rutgers to fight her battle. She is the oldest of three children and as it does, cancer has taken a financial, emotional, and physical toll on their whole family. We are glad we were able to give a little bit of financial support to the Horns through this difficult time. Lots of love being sent! We know you’ll be back on the Rutgers campus in no time! "I’m still beautiful, even though I am bald"
Olivia’s story hit close to home for our family as she was diagnosed at 17 in the middle of her senior year of high school with Ewing’s Sarcoma. She is currently undergoing treatment and to say her and her family’s life has been turned upside down is an understatement. As we have said before, Zippy, has been passionate from the beginning of our fund about offering emotional support for our patients. Olivia and Zippy have connected and we are hopeful his story will bring some comfort as she fights her battle. 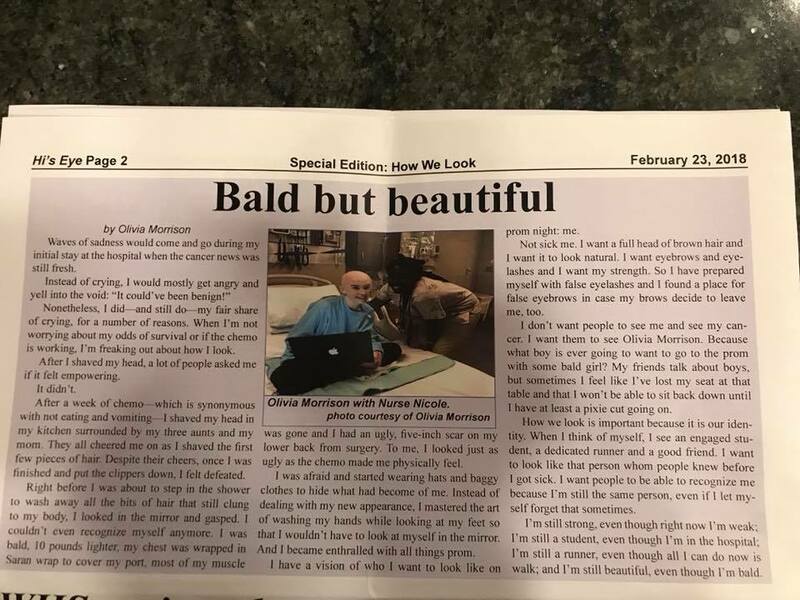 We also wanted to share an article Olivia wrote for her school newspaper that is incredibly powerful. The unseen affects of cancer are those that can be the most difficult at times, especially for children and teens. Humbled to share the story of sweet Brayden and his family. We heard about Brayden through a friend of our family through Facebook and knew immediately we had to help. Brayden at just 4 years old has been fighting a significant battle with DIPG, a rare form of childhood brain cancer, since he was 2.5 years old. His health has taken a decline over the past few weeks and he is no longer able to speak to make his needs known. Brayden’s parents have both stopped working for the time being to take the time to spend with Brayden and his twin brother Landon. We made a donation to them to help cover their living expenses and medical costs as they don’t know what the future holds for Brayden or their family. The Ackermann have been on our minds nonstop. We are sending a lot of love, prayers, and hope to their whole family. A big shout out to sweet Mandie, our latest patient, who not only has been impacted by cancer, but has had severe side effects from her bone marrow transplants. We know all too well that the cancer road throws you many detours that you cannot prepare for. This sweet lady always has a smile on her face and is the centerpiece of these five siblings. Mandie told us that she is grateful, but WE are grateful to have the opportunity to do what we do through TheZippyfund and remember every day what’s really important. Lots of prayers, hope and strength being sent to Mandie and the entire DiCarlo family! Polite and quiet, but one heck of a fighter! 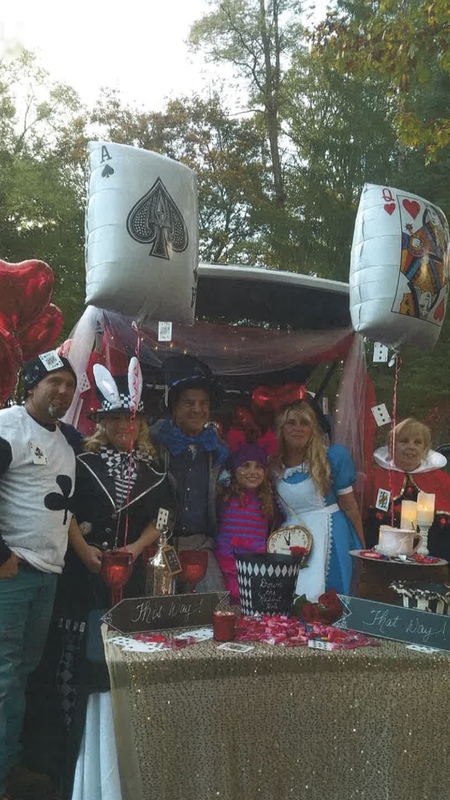 In the spirit of focusing on giving during the holiday season, The Zippy Fund supported sweet Gabby (pictured in the center here on Haloween) and her family. At just 9 years old, Gabby is battling T-cell Acute Lymphoblastic Leukemia. She is described as polite and quiet, but one heck of a fighter. Her mom stopped working to be with her during her treatment, so we sent some cheer to Gabby and her three siblings to enjoy the holidays with. Lots of love, strength, and prayers being sent to the entire Cox family as they continue their battle into 2018!! The ZippyFund does our best to connect what we do with our network who know a child battling cancer. This little guy is a result of that. At just 3 years old, River was diagnosed with Acute Lymphoblastic Leukemia pre B cell. We were able to provide some financial assistance to his family as they are down to one income and burdened with medical bills on top of focusing on the health of their son. In all of the photos we saw of River he always has a big grin on his face. You are one amazing boy! Sending love, strength and prayers from NJ to Charlotte, NC 💜💚 We’re “Rooting for River”!!! This sweet boy is our latest Zippyfund patient. At just 5 years old, Alex is battling Non-Hodgkins Lymphoma. His rock star mom was his liver donor when her baby was just 9 months old. Alex is receiving the amazing care of CHOP in Philly, PA as he fights the good fight. We provided some financial assistance to their family as his parents take leave from their profressions to be with Alex and his sister Rosie. This shirt was a part of the package we gave to Alex, "Trust Me, I'm A Hero" it reads. Alex, you sure are a hero, we SALUTE you, are praying for you and sending you much MUCH love. We are thrilled to share our first recipient of our May campaign scholarship !! 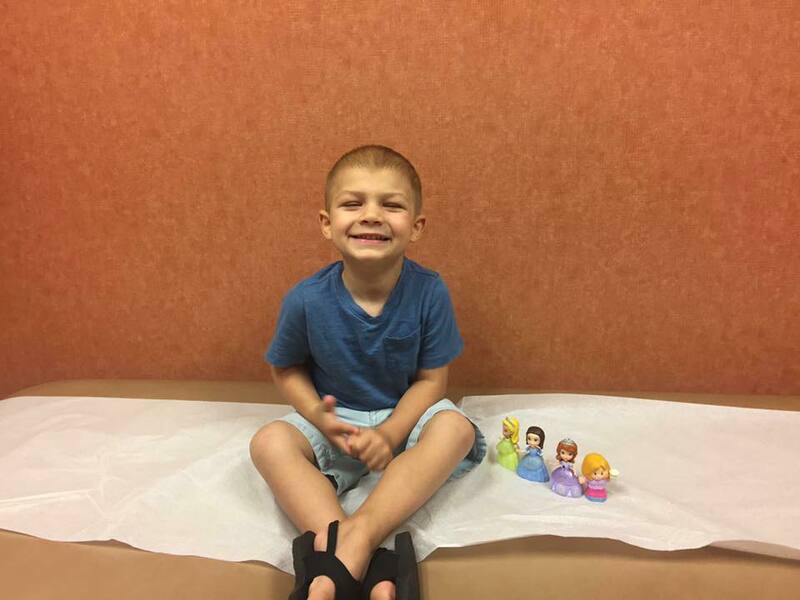 A resident of Mendham, NJ, the handsome Doyle, is battling T-Cell Acute Lymphoblastic Leukemia. 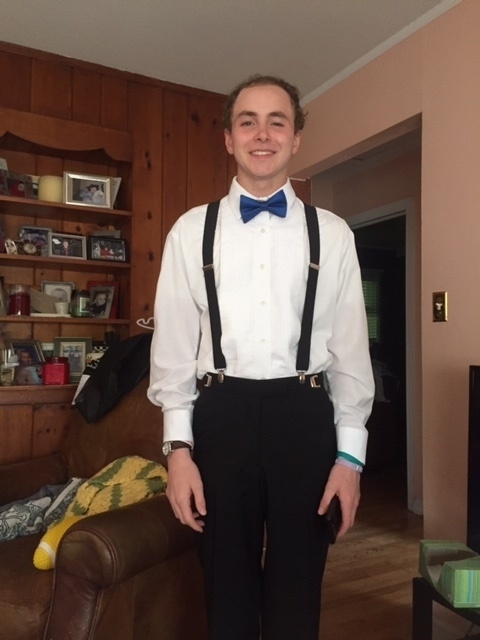 His family has gone through much in addition to his illness and in need of financial support, especially since Doyle will be a rising freshman at the University of Maine this September. We are thrilled to share that he is the first recipient of our 17 for 2017 Scholarship. We worked directly with the University of Maine to ensure these funds went directly to Doyle’s tuition. Congratulations to Doyle on entering his freshman year! We wish you all the best and can’t wait until your graduation day in 2021. Remember, these funds came DIRECTLY from all of YOU in support of our May 17 for 2017 Campaign. THANK YOU from the bottom of heart!! YOU make it possible for The Zippy Fund to fulfill our mission and support patients like Doyle!! When we started The Zippy Fund, Zippy was adamant about ensuring we also provide emotional/mental support to patients. He believes in giving back and sharing his experiences in the hopes that it will help others who are going through their cancer battle.
" I want to thank everyone whoever brought me kitkats in the hospital during my battles with cancer. I was able to pay it forward and meet an incredible pediatric cancer patient last night who will be able to leave the hospital on August 1st. Another courageous kid to conquer this relentless disease." Make A Wish Round 2 !! The Zippy Fund has partnered with Make A Wish New Jersey for the second year in a row to "adopt" a wish! This organization does incredible things and we couldn't be prouder to be associated with them and give back! All the best to Tala & her family ! !